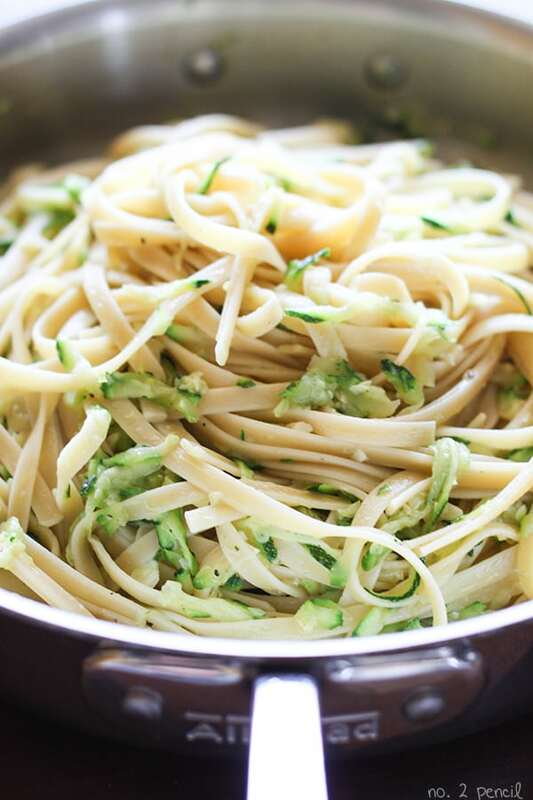 This Zucchini and Parmesan Pasta is one of my favorite side dishes. It’s inexpensive to make, extremely tasty and you can whip it up so quickly! It’s the perfect side for my slow cooker chicken recipe or my easy grilled salmon recipe. This recipe has a lot of variations. One of my favorites is to use whole wheat noodles. You can also use yellow squash, add cherry tomatoes, or add crushed red pepper for a little kick. These are all variations I make, and they work beautifully. 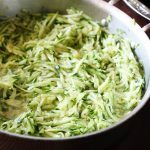 What I really love about this recipe is the shredded zucchini – it cooks quickly and is less noticeable to those little picky eaters. Try this out with my slow cooker chicken. It’s one of my favorite combinations and it usually costs under $10 for the entire meal! Start by shredding zucchini using largest holes on a box grater. Saute garlic for 1-2 minutes until softened but not browned. 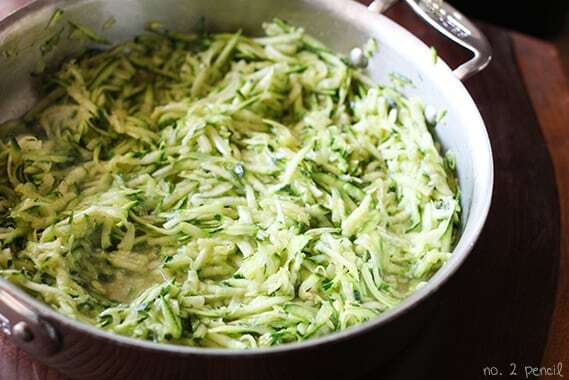 Add zucchini to pan and season with 1/2 teaspoon of salt and pepper to taste. Sauté for about five minutes, just until tender. Add cooked pasta to pan and mix to combine. Stir in parmesan cheese and season with additional salt and pepper as needed. 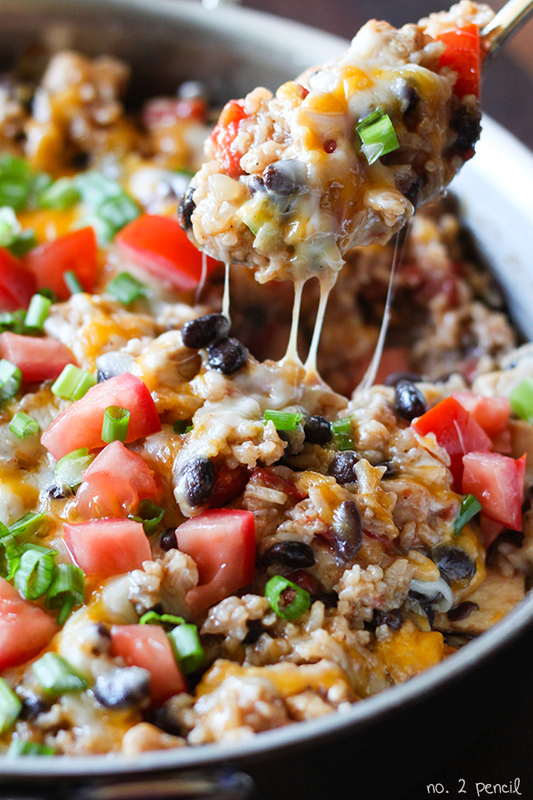 Find even more easy dinner ideas here! 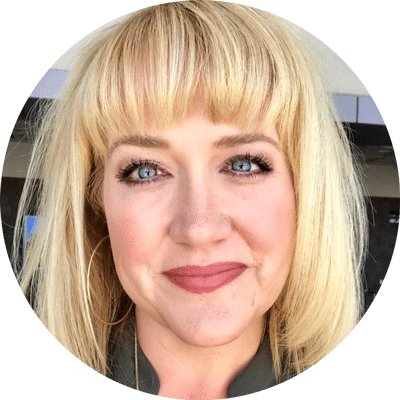 This is a nice alternative to all the spiralized zucchini I’ve been seeing… since I don;t have one of those gadgets, this is a much better option!